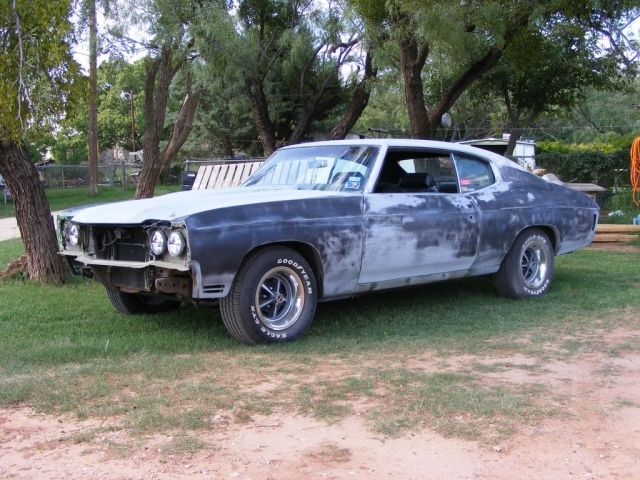 Raul originally purchased his 1970 Chevelle SS396 as a partially finished project. 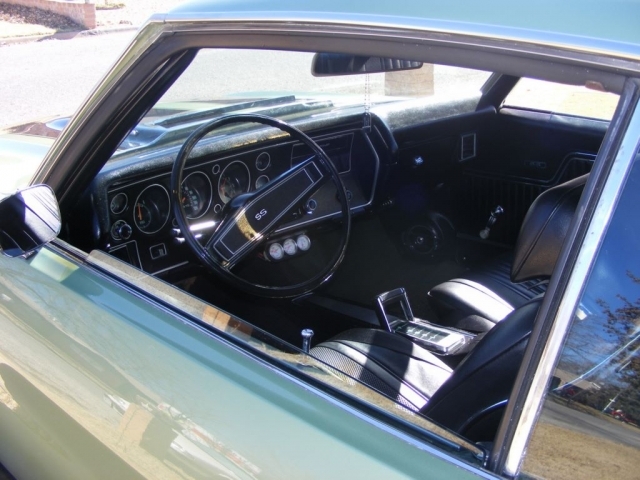 The 70 Super Sport needed a new interior, wheels, emblems, trim, and radio, so Ralph used Ground Up parts to restore everything back to original. 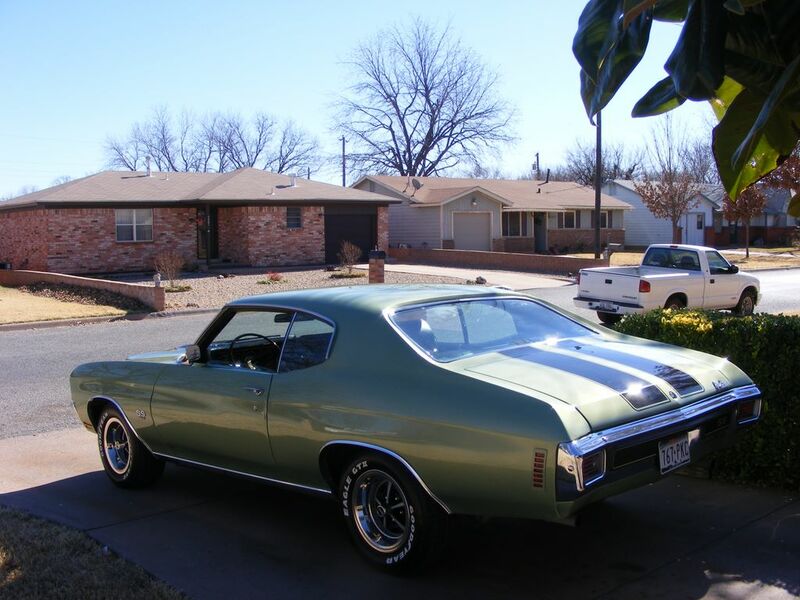 The car is finished in the original Mist Green paint with black SS stripes. 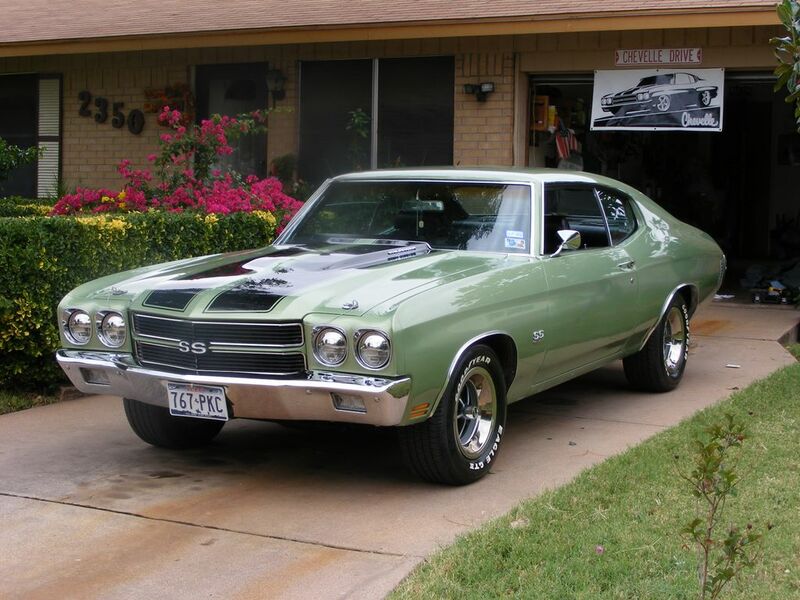 Power comes from a 396 big block which was been fully machined and features close chambered heads with dome pistons and a 540 lift Crane cam which produces a nice choppy idle which gets lots of attention. 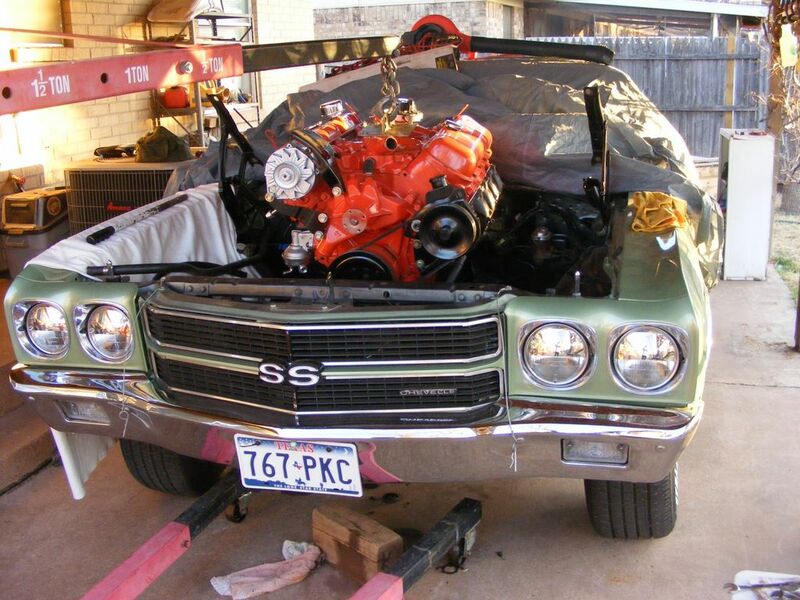 The engine is backed by a Powerglide with a 2800 stall converter. 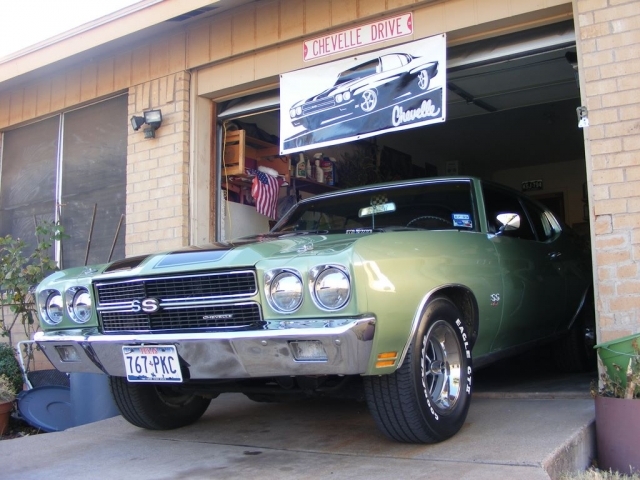 A lot of effort and a few dollars later, Raul finally finished his dream Chevelle and him and his wife love to take it out on sunny days.